The Dusters Ace cruiser is a retro cruiser board with a 24" x 6.5" mini-scale deck, big and soft 62mm custom wheels, high pivot trucks. 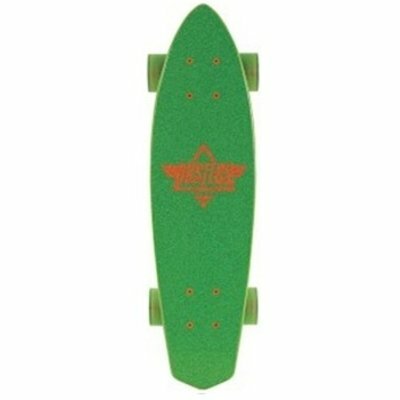 Is small and functional and totally fun cruiser board with great street and concrete grip. Ace is small enough to fit in your locker or backpack. The retro inspired 24”shape performs better than the original 70’s board.